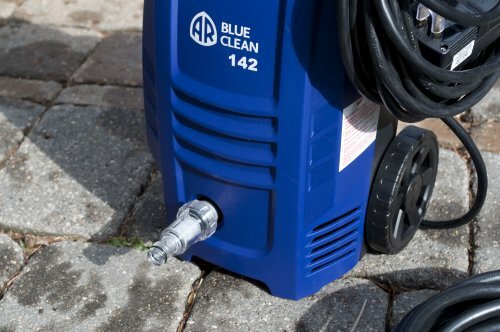 Ar142 blue clean 1,600 psi portable electric pressure washer. 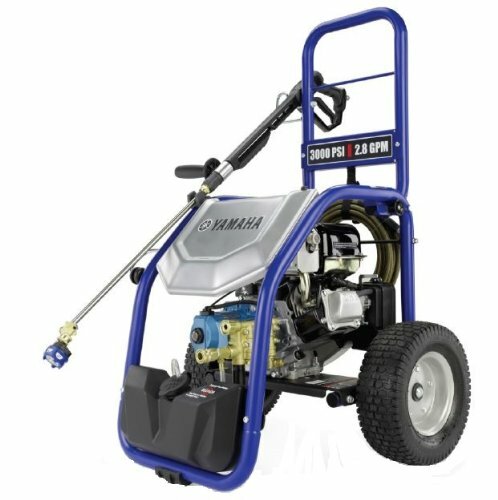 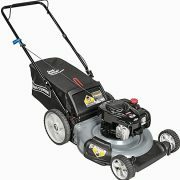 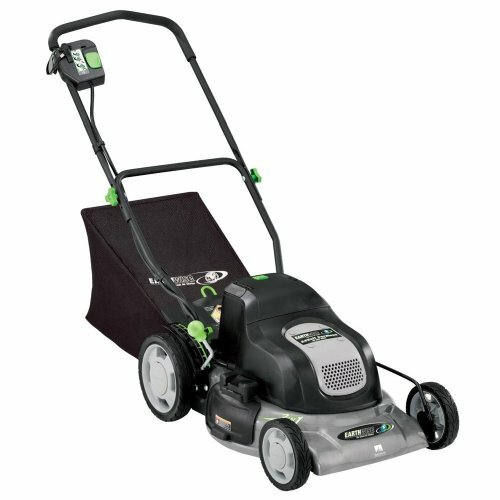 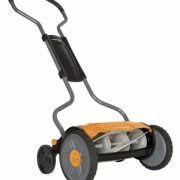 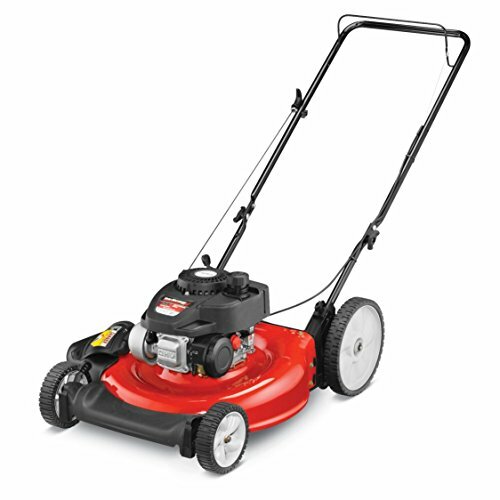 this cold water pressure cleaner is fitted with a durable axial radial drive three piston pump. 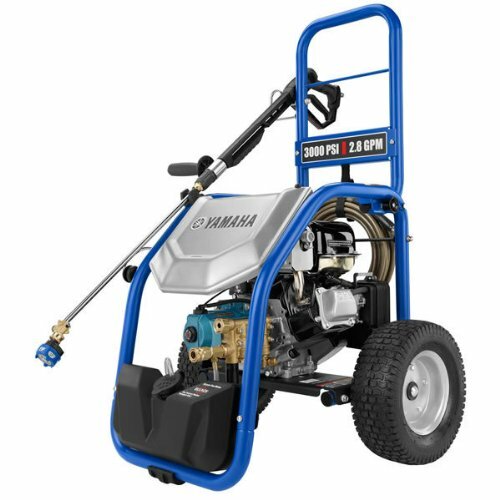 a product of annovi reverberi s.p.a., italy, the largest privately owned company of triplex plunger pumps in the world. 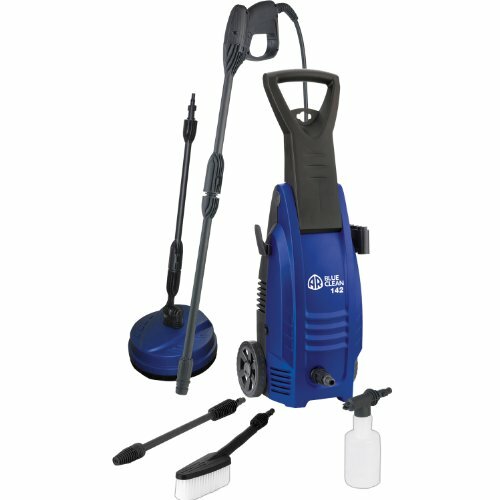 includes extra accessories: adjustable spray lance, foamer bottle and total stop system. 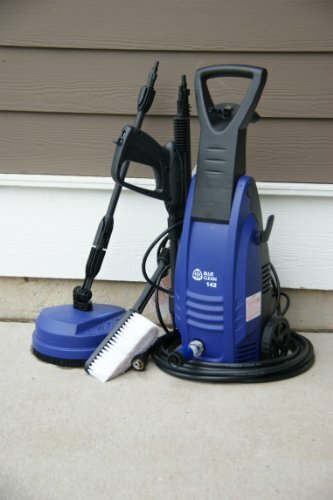 the built-in accessory compartments allows storage and quick access to accessories total stop system (tss) power to the washer is controlled by the trigger gun for automatic start/stop a safety lock prevents the trigger from accidentally engaging when not in use 3 axial-piston wobble-plate pump with durable tempered stainless steel plungers automatic safety valve with pressure shut-off at pump head, trigger gun with safety lock, 20 ft. high pressure hose, lance with adjustable nozzle, pencil and fan jet settings, 34.5 in. 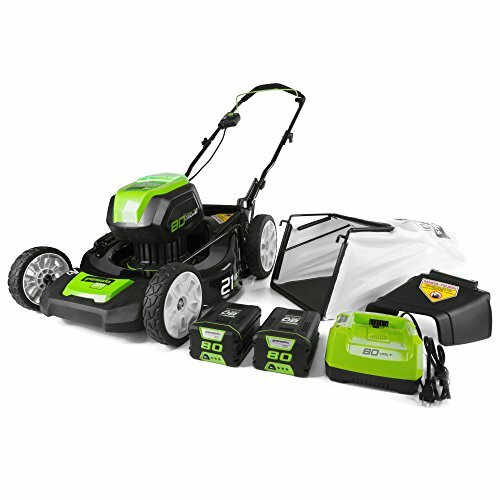 gfci protected power cord, 1 year consumer warranty, csa approved, quick-connect garden hose adapt.